Scorpio influences areas related to desires and friends. You can fulfill many of your desires with him. 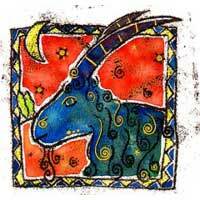 Pluto combines with Saturn to violate restrictions, to allow greater freedom of thought and action. Both signs are intense and ambitious. There are problems but harmony could win. This depends on comprehension of the basic goals. 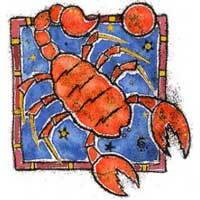 You travel a lot with Scorpio, expressing your views, you write and get to know many social contacts. There is physical attraction between you. There are many opportunities for fun. Along with Scorpio you get rid of lethargy. You begin to embark and let others get to know your hopes, ambition and skills. Often you confuse them, but it works for them and it's an entertaining challenge. He helps you achieve many things but above all you will discover yourself. You will find what you are looking for, and the matter in which you can obtain that. The combination Pluto - Saturn is a strong one, together you respect the past, but insist on building your own values. There may be some violent fights, but the potential relationship is very good. You should try it.